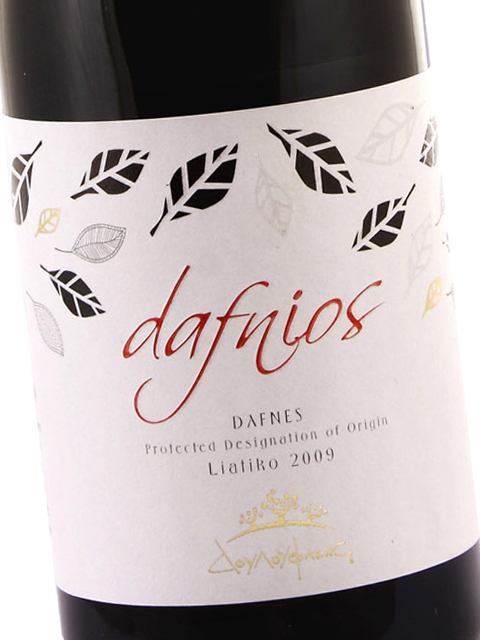 Liatiko is a red Cretan variety which is usually used to make sweet wines. 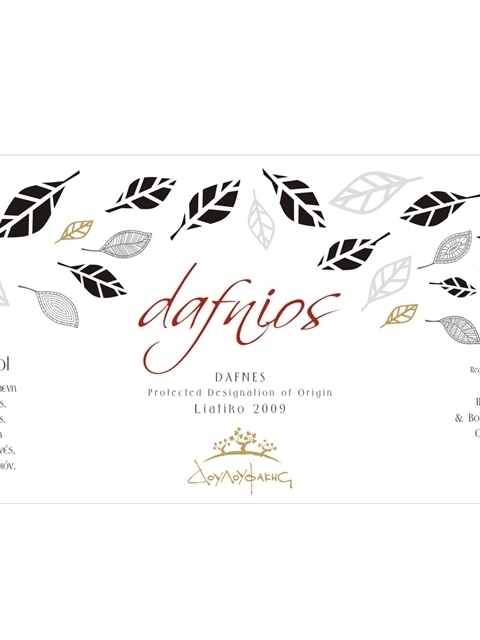 Douloufakis Winery offers an interesting dry version, a red wine where the dominant aromas of dried fruit (fig, raisins, plum) are combined with the fragrant sweetness of vanilla and sour cherry. An out of the ordinary red wine that opens up new flavour horizons. It can be ideally paired with Mediterranean flavours, dishes containing sundried tomatoes, but also grilled meat, game and mature cheese, accompanied by black fruit jam. 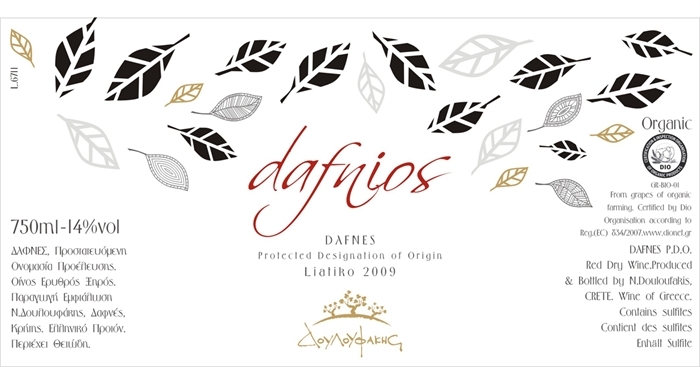 Clean, medium (+) intensity, with aroma characteristics reminiscent of gooseberry, plum, raisins, dried figs, cedar, vanilla and sweet spices. 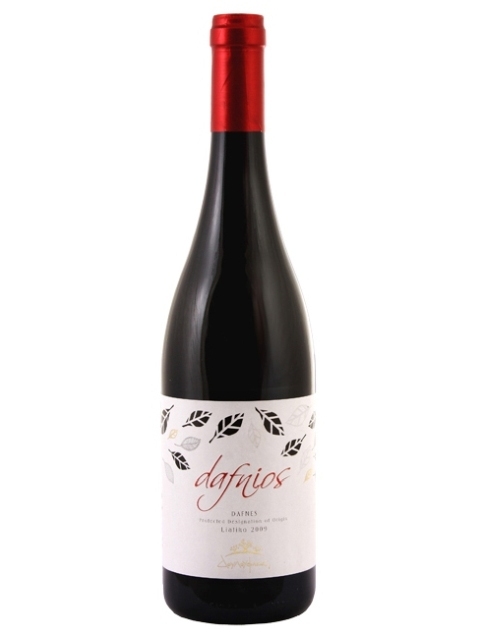 Dry, medium acidity, medium tannins, medium alcohol, medium (+) body. Medium (+) flavor intensity with flavor characteristics reminiscent of black cherry, sour cherry, plum jam, olives, raisins and leather. Medium (+) finish.